Silicon Valley is synonymous with technology and it’s where tech industry veteran Ray Solnik is building his Great Clips empire. Last week he opened a new location in Fremont, marking his fourth unit with the haircutting brand. Solnik spent 15 years working in Silicon Valley before deciding to set out on his own and begin his career in franchising back in 2009. He says he enjoyed his tech days but is even happier operating and growing his Great Clips locations. 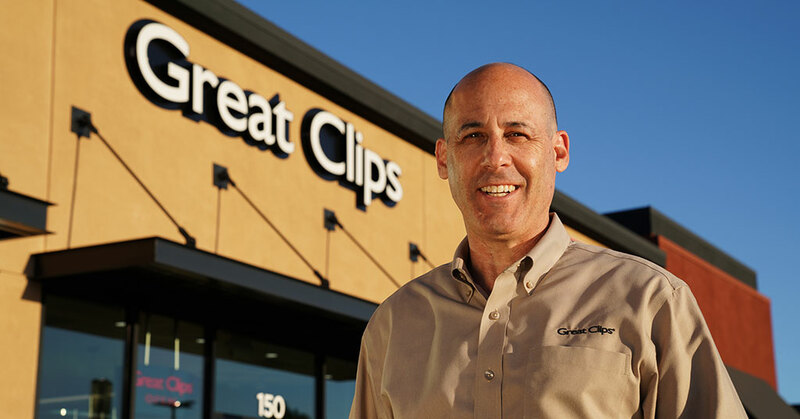 Great Clips has more than 4,200 salons throughout the United States and Canada. The brand is 100 percent franchised and salons are owned locally by more than 1,200 franchisees across North America.